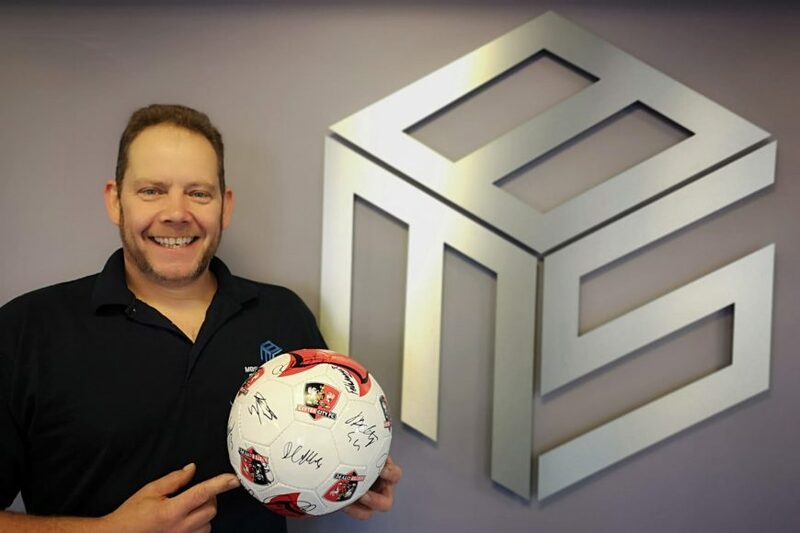 Signed Exeter City Football Club ball giveaway! What is wheel alignment and how can it help my car? Why do I need a regular service?